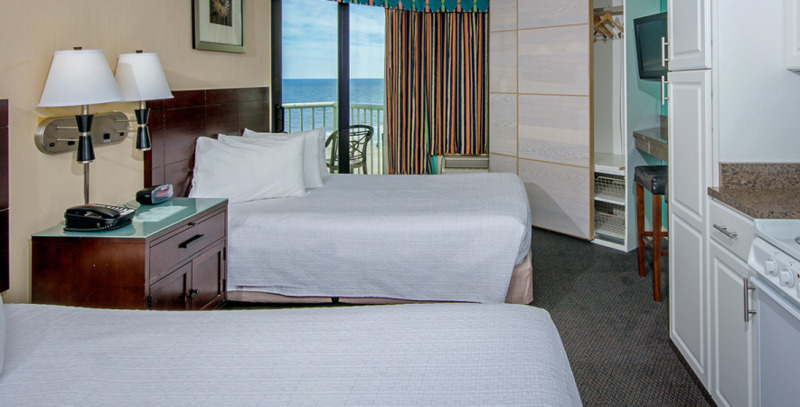 Browse our large array of accommodations. 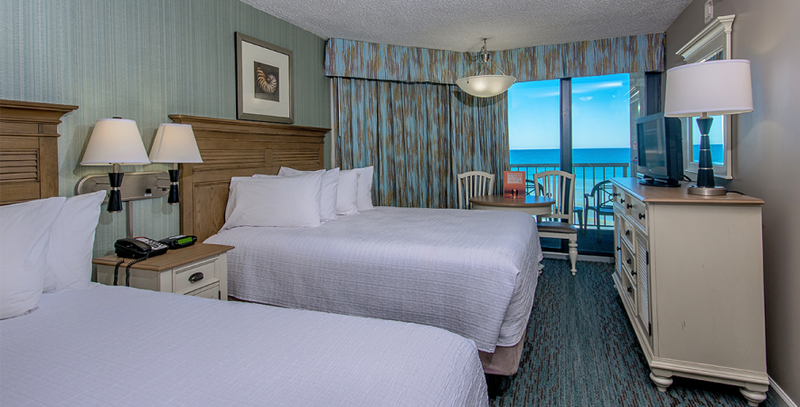 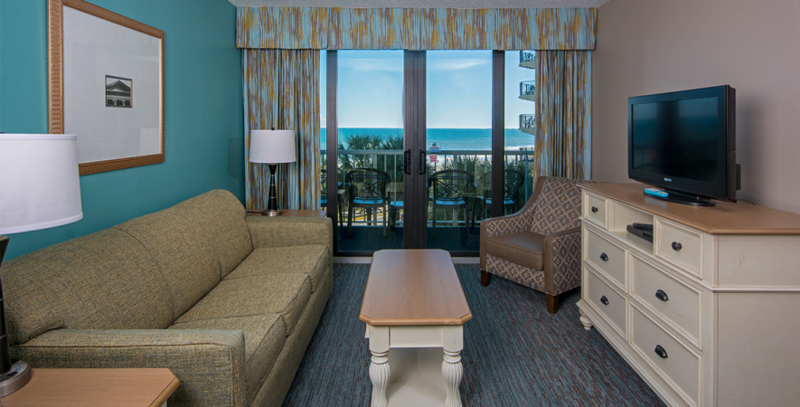 We offer rooms, efficiencies, suites and the best in modern oceanfront dwellings. 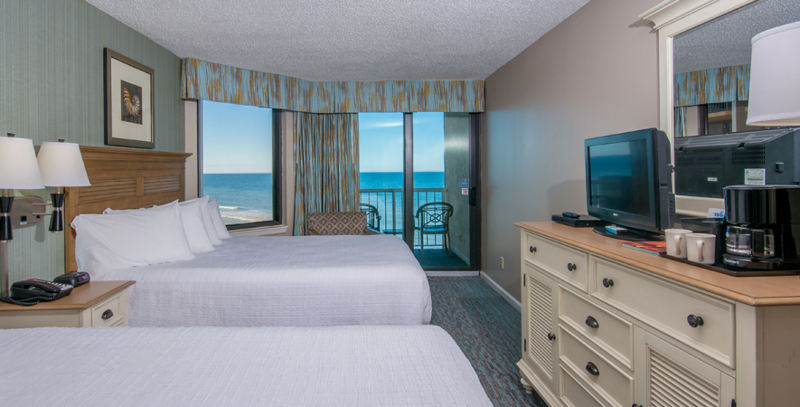 With the launch of our Sun & Fun Rewards program offering unlimited DVD rentals, we have brand new DVD players in all of our units. 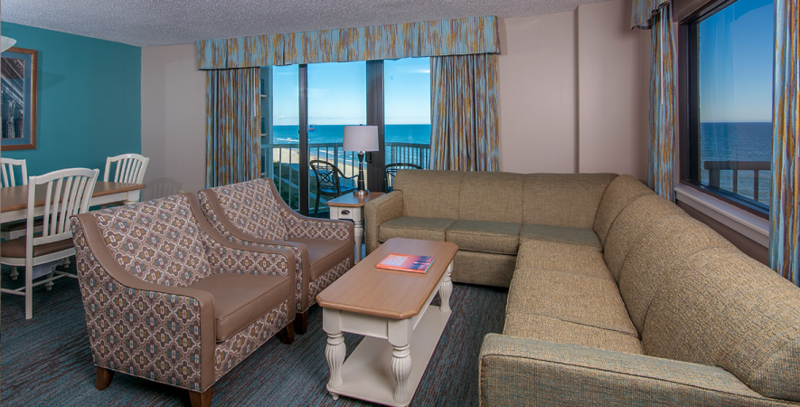 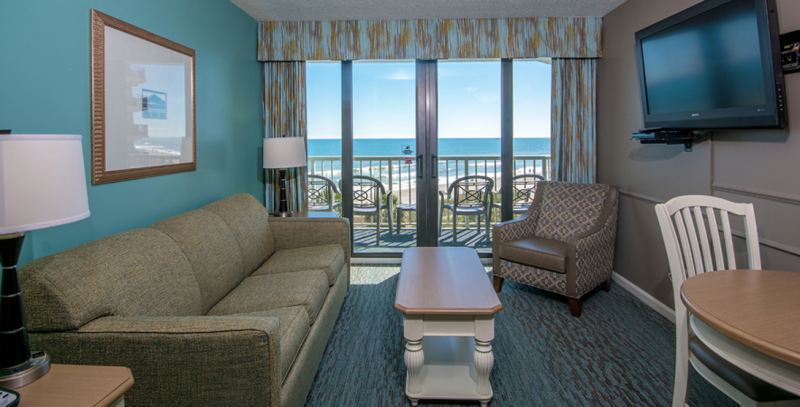 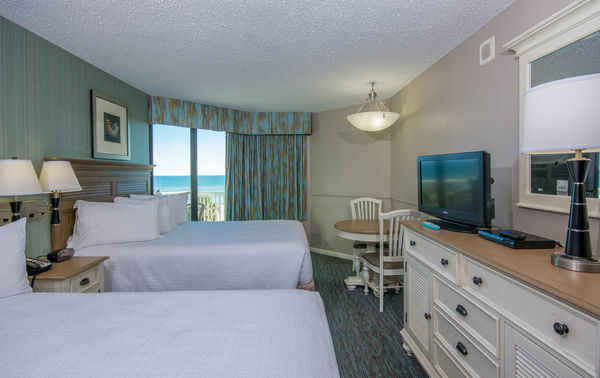 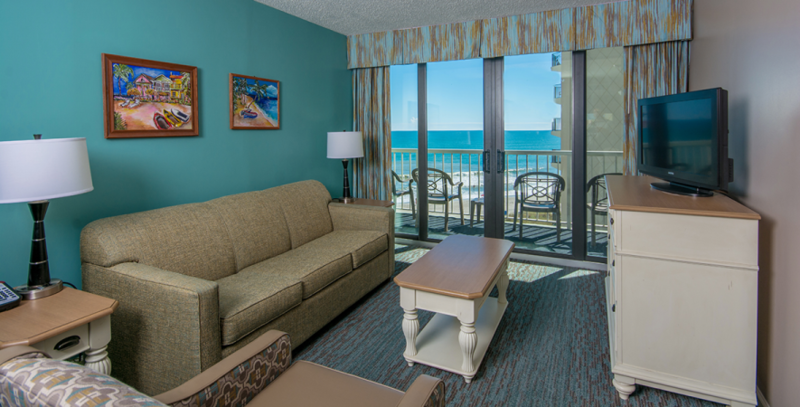 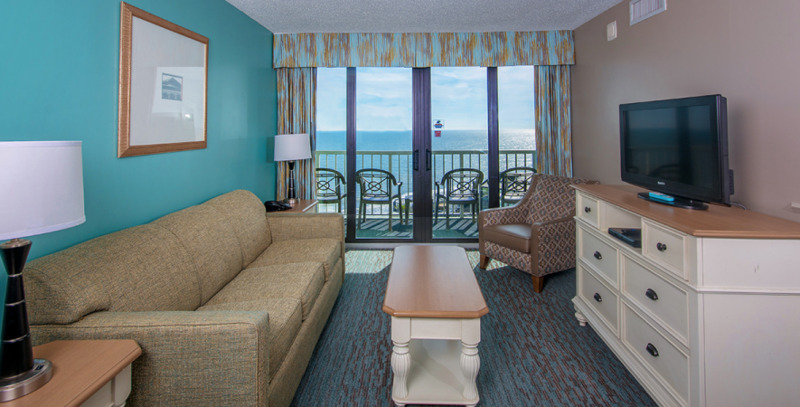 If you need a little break from the beach or just want to curl up with the family and watch a movie, it’s easier than ever from the comfort of your room.